Dieselfleet Super G 15W-50 is a universal motor oil that is suitable for lubricating both petrol and diesel engines with or without a turbocharger. It can be used under high-impact operating conditions in any season. 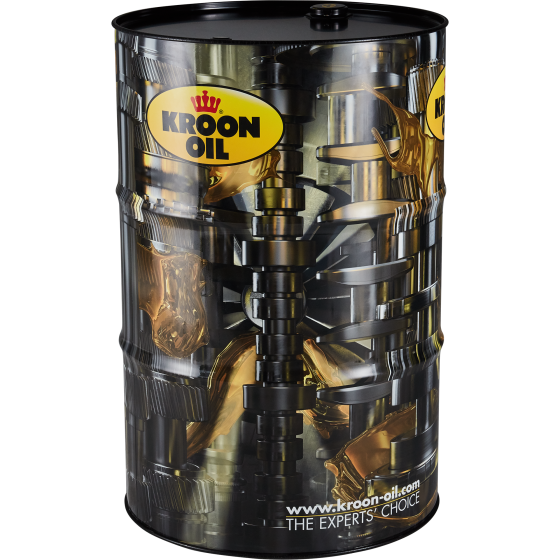 This oil is ideally suited for mixed vehicle fleets and can be used in Euro 3 and Euro 4 engines, among others. The special composition enables longer oil change intervals when using this motor oil.